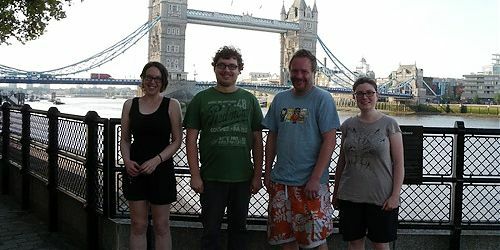 Thames Discovery Programme - TDP Team News! 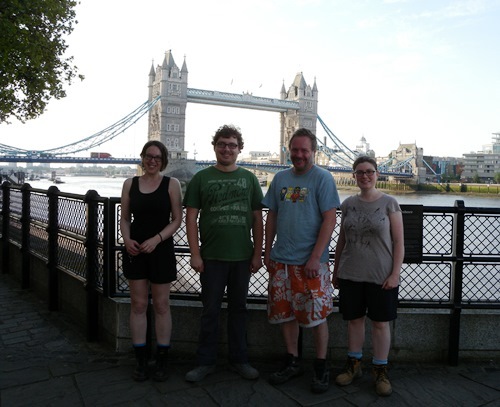 We’re so excited to be able to announce during the Festival of Archaeology that the Thames Discovery Programme staff team now numbers four! In March, Helen Johnston joined us: Helen’s post is funded by the City Bridge Trust and will focus on the over 75 year old audience, and develop a new oral history project, building on the London’s Lost Waterways strand. This month Josh Frost has also started work – Josh’s role is funded by Tideway and will engage with younger audiences, specifically through in-schools sessions and the development of a young archaeologists group for 8 to 18 year olds. Both posts will support the on-going work of the Thames Discovery Programme, supporting the Foreshore Recording and Observation Group, and organising a range of different events and activities. A VERY WARM WELCOME TO THEM BOTH!